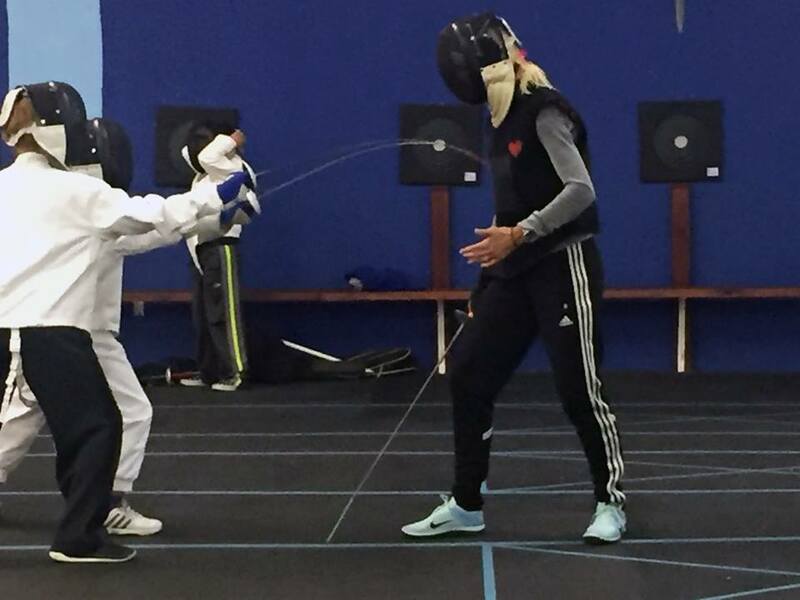 MFA holds fencing camps at various times during the year, for both beginner and advanced student. 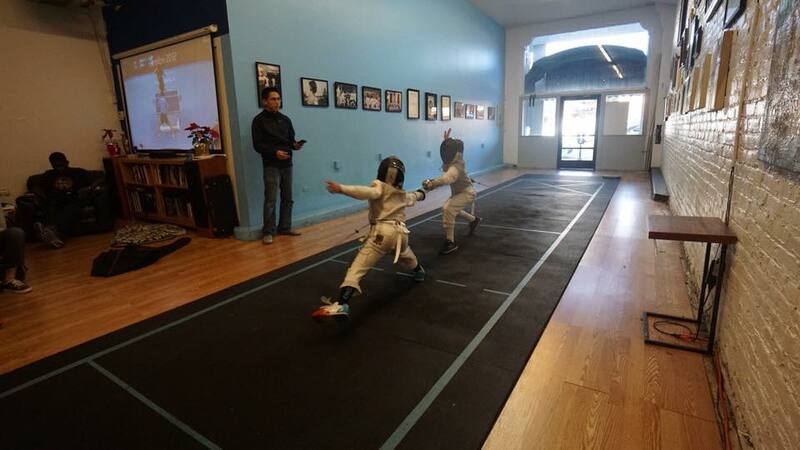 Students are trained daily on footwork, blade drills, strategy, and conditioning. Above all, camps are a fun way to learn and excel. 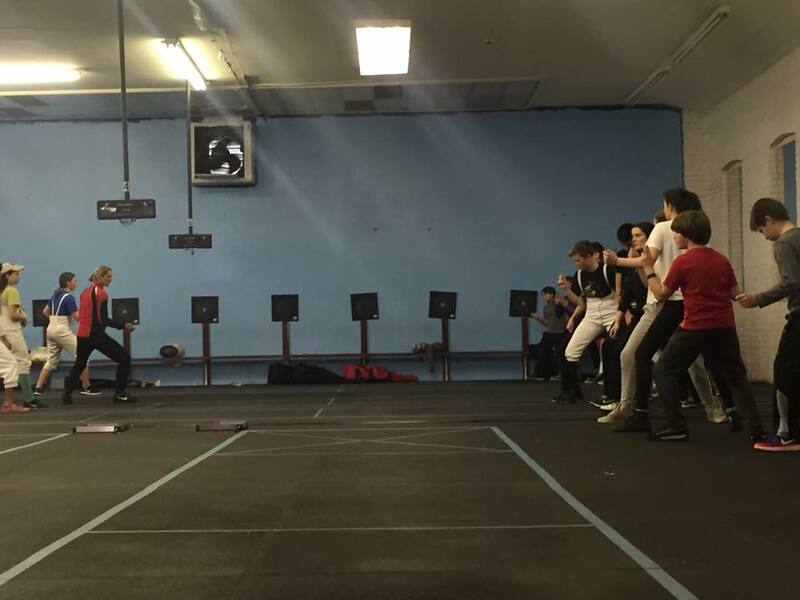 This year MFA is asking fencers and parents to register EARLY. We need to schedule these summer camps before May 1. Please register early so we can plan. Payments can be made at a later date. ASKFRED is the national registration portal for local events. Please choose a camp and use the PREREGISTER link to register. Email info@marinfencing.com for additional info.